Historically, IT organizations have leveraged Microsoft Active Directory or SCCM for Windows device management. AD’s Group Policy Objects served as an important policy execution system. SCCM is Microsoft’s system management solution for enterprise networks. These Microsoft solutions enabled IT organizations to remotely install software, change registry settings, enforce policies, or patch systems – among many other tasks. 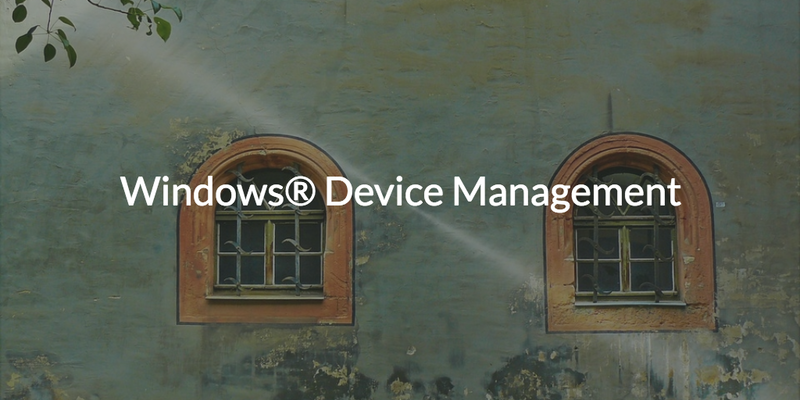 While that worked well in the past, today’s organizations are different and need a different approach to Microsoft Windows device management. Modern organizations aren’t homogeneous Windows environments. In fact, most organizations have far less than 50% of their devices with the Windows operating system. 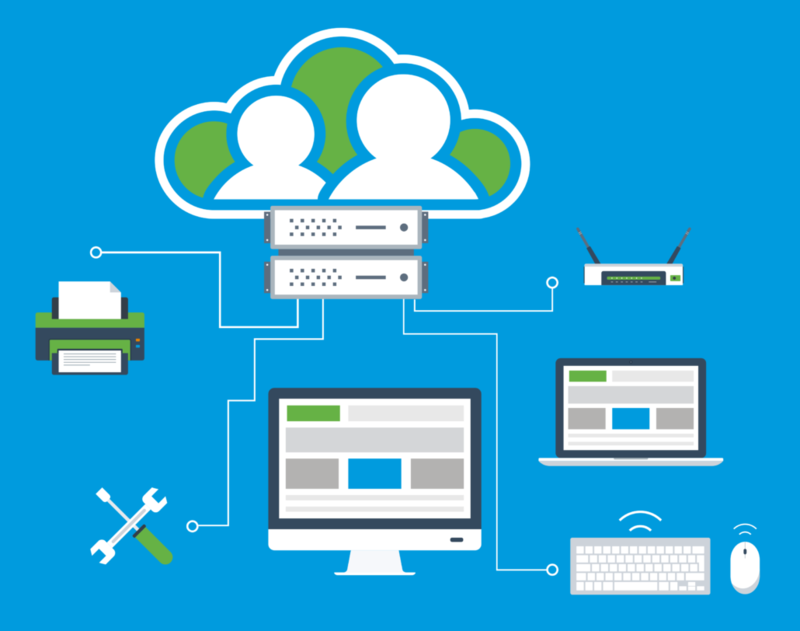 Further, many organizations are leveraging cloud infrastructure and SaaS applications. Google Apps has become a mainstay in the market. AWS and other Infrastructure-as-a-Service providers are increasing the amount of Linux in the world. As a result of these fundamental shifts in the marketplace, fewer organizations have Active Directory and even fewer still SCCM. In fact, those solutions don’t help organizations manage their multi-platform, multi-location environments. 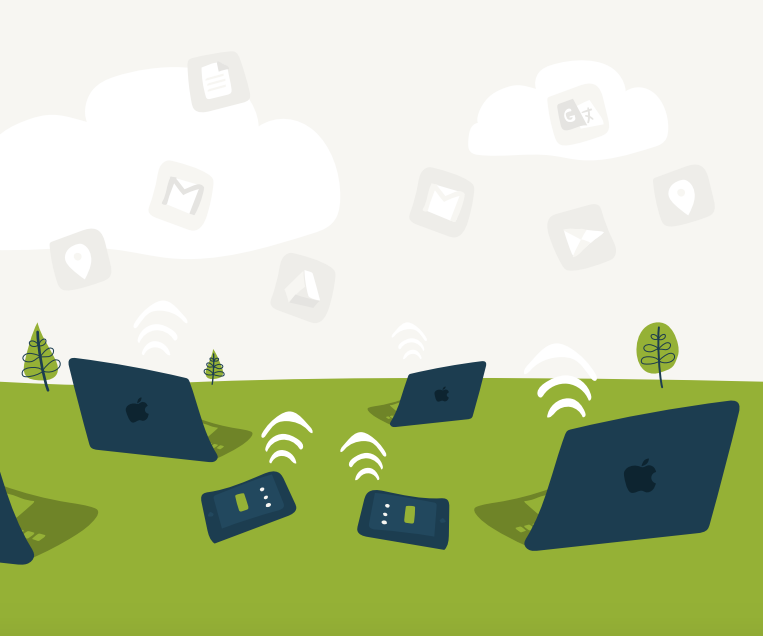 Device management as a category is changing. IT admins are demanding solutions that are cross-platform and work perfectly in hybrid cloud situations. Companies today are global in nature and leveraging whatever types of IT resources are best for them. Increasingly IT organizations are demanding that their tools not limit them by focusing on one platform or certain types of environments. 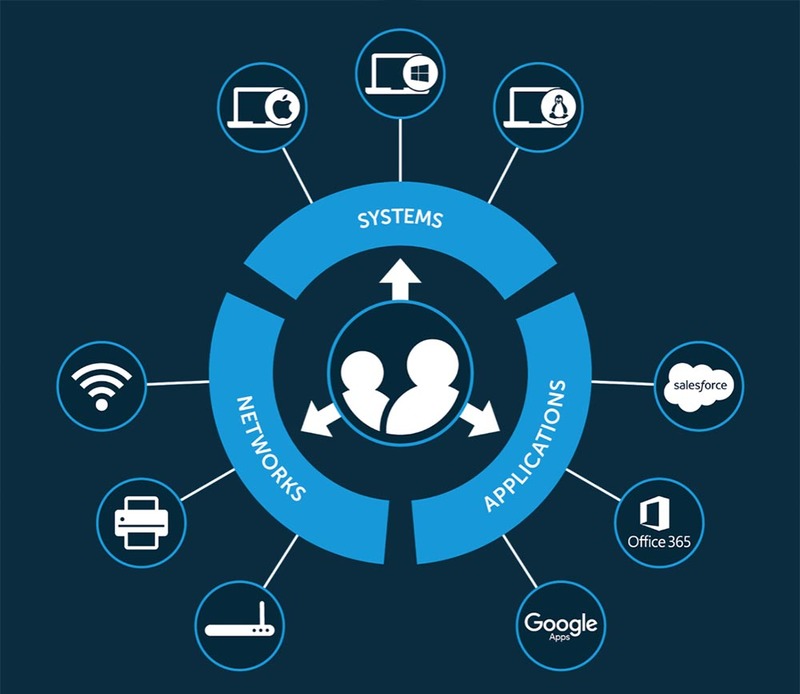 Device management solutions need to be able to manage and execute tasks across all three major platforms as well as centrally control the results. The idea is simple: there should be no decrease in functionality due to the platform. In fact, device management solutions should enable organizations to abstract away the differences in order to accomplish their tasks across all three major platforms. Directory-as-a-Service (DaaS) – in the Identity-as-a-Service sector – focuses on user authentication, user authorization, and device management. 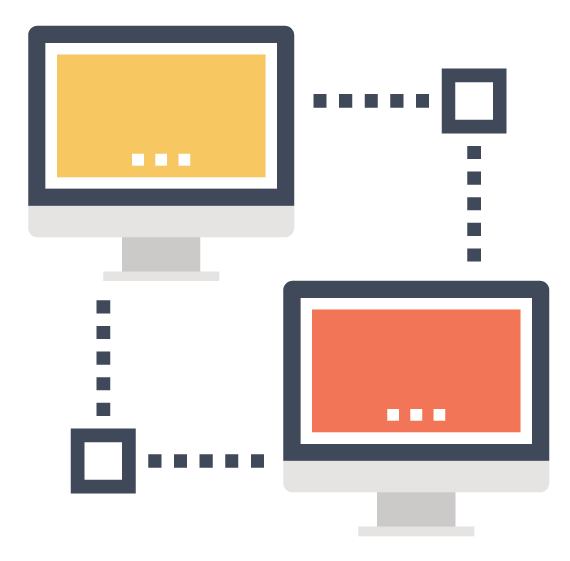 JumpCloud’s DaaS solution is cross-platform and natively support Windows, Mac, and Linux devices. An agent is placed on each type of device allowing administrators full control over the device. Specifically for Windows, IT admins can leverage Powershell to execute tasks remotely on their Windows fleet. Tasks can be simple updates or complex scripts. Full results are brought back to ensure admins know exactly which tasks and devices were successful or not. JumpCloud’s SaaS-based platform eliminates the need for IT admins to have one solution for Windows devices, another for Macs, and yet another for Linux. Central control over all devices in the infrastructure is a critical objective for IT. JumpCloud makes it easy. If you would like to learn more about how JumpCloud’s Directory-as-a-Service support your Microsoft Windows device management goals, drop us a note or give it a try. Your first 10 users are free.